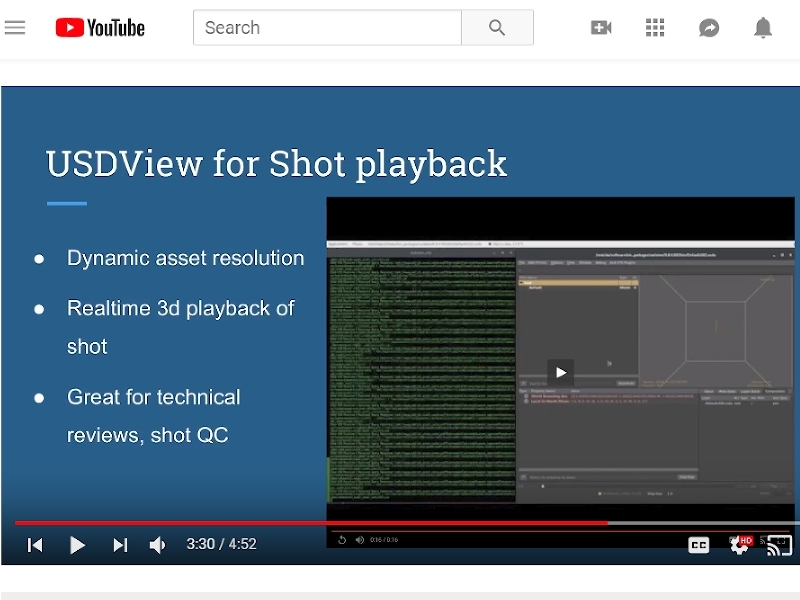 We’ve made a series of videos explaining how USD is used at the ALA, our students Ben and Wen explaining the technology behind our Shotgun integration and farm caching cleverness, and leads Dan and Matt explaining how it works inside Houdini and Maya. If you keep hearing the USD buzzword but aren’t sure what it all means, you might find this useful. 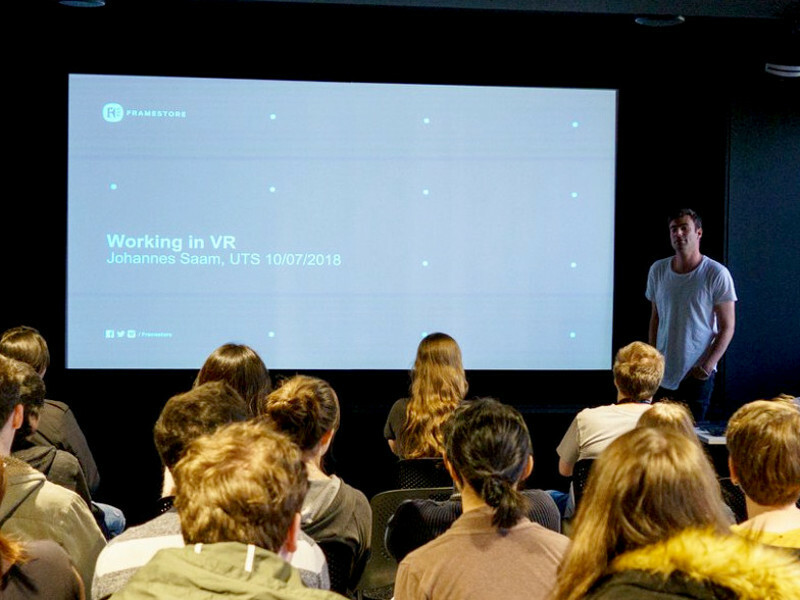 Johannes Saam, Senior Creative Developer for Framestore, swung by the Academy to talk about his work.